Hipster (Noun): A person who follows the latest trends and fashions, especially outside of mainstream culture. If you are a hipster, you know that it is pivotal to always put your best foot forward–especially when it comes to your appearance. Hipsters are known for their cutting-edge fashion sense and general aloof attitudes; they are the ones you go to about the best new bands or underground events. In regards to hair, hipsters have it going on: they are the masters of both new and classic styles.. If you are a male hipster looking for your next hairstyle, we have compiled 15 cardigan-friendly styles. 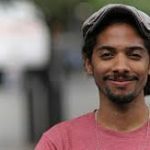 Hopefully this list can provide you with some much needed inspiration or give you an idea to spice up your current look. 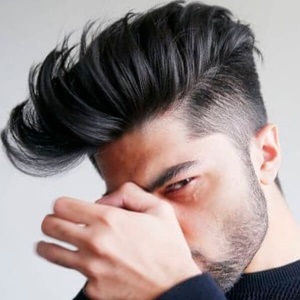 Be creative with your hair: go out of the box with one of these 15 hipster hairstyles for guys! This style takes a classic look and adds a very modern twist. 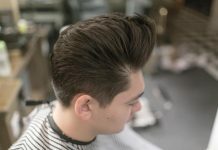 To achieve the disconnected pompadour, ask your barber to leave the top long but shave (or fade!) the sides of your hair. Maintain the perfect slicked-back look with a dollop of pomade in the mornings and touch up throughout the day whenever your hair is looking a bit wild. For added effect, allow your stubble free reign to contrast this slick style. The comb-over is no longer the hairdo of balding, middle-aged men. 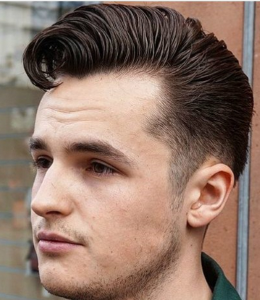 To achieve this deliciously hipster quiff, have your barber part your hair to the side and shave the sides of your head (including the ‘shortest’ side of your part). Then, style your hair sideways with a comb and some holding gel or pomade. Pair this look with neutral and dark colors in your wardrobe for the best effect; stretched ears and/or neck tattoos also pair well with this trendy quiff. Draw inspiration from the ’emo’ days of My Chemical Romance and hip J-Pop groups with this edgy ‘do. Have the sides of your head shaved or faded and then sweep your bangs over one eye for an effortlessly cool, mysterious vibe. This style is good for straight, wavy, or curly hair types so don’t be afraid to experiment with this look no matter your hair’s texture. This cut can easily adjust from “young professional” to “indie band enthusiast”. 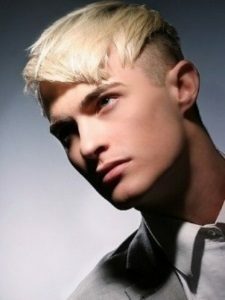 If you want a bit more ‘daring’ for your look, try bleaching or dyeing your locks a fun color and keep your face smooth. Nothing screams “hipster” quite like this short, blunt style. If you want a trendy cut without the hassle of length (or you want to pay tribute to your favorite Shakespeare play), the Caesar cut is for you. This style works particularly well with thin or straight hair. Ask your barber to keep your sides short and shaved and pair it with a short, messy top and blunt-cut bangs. With a hairstyle that requires no fuss, you will have more time to plan killer outfits and you will be able to hit snooze a time or two more in the mornings. Et tu, Brute? Hipsters can truly appreciate how some looks just never go out of fashion: they are masters of reviving the vintage and the almost-forgotten. If a hot-off-the-runway, brand new style just isn’t for you, ask your barber for a classic taper. The smooth top and gentle fade are timelessly cool and this classic look is perfect for the man who appreciates agelessness. Mantain your taper with pomade or gel. Pair your throwback ‘do with a leather jacket, nice suit, and a clean shave for bonus effect. 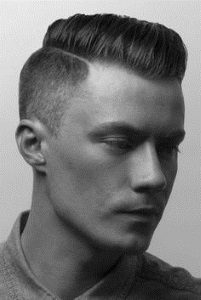 A low fade only involves fading the very bottom of the sides and back of your hair. This look can be done with both long and short hair on top, given that you consult your barber to see which is best for you. It also works well with almost any (if not all) hair types. Again, a little bit of facial hair can really add extra ‘oomph’ when paired with this trendy style. 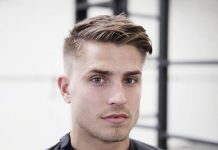 This hairstyle is optimal for men who spend a lot of time outdoors or in the gym: the short tresses are easy to wash and style without much effort or product. 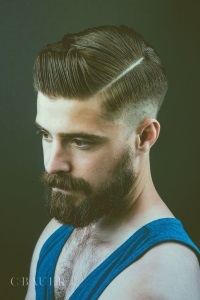 Another finely aged style perfect for the modern hipster: the classic undercut. Keep your sides short and saved, but use pomade or gel to maintain a grip on your well-manicured top. Since your hair is so sleek, it’s best for your face to stay clean-shaven with this cut. Cardigans and tweed pants are a go-to outfit when paired with a classic undercut. If your hair is wavy or curly, this style may not be the best choice for you but don’t let that stop you: high-hold product can mitigate any conflicting texture. This ‘do can be done with a variety of lengths and styles. Ask your barber to completely shave a small strip down your part, effectively creating definition. If you are having trouble keeping the rest of your hair in check, a dab of gel can keep your part defined. Additionally, this ‘do is the perfect partner for a well-groomed, luscious beard. Think “trendy, city-slicker lumberjack”. 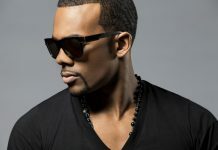 Also known as the “Superman curl”, this style is achieved mainly through the use of product. Get your barber to keep you longer on top (especially in the bangs area) and use pomade to create a curl that falls over your forehead. To keep this ‘do trendy and hipster, go for regular maintenance trims. Keep your wardrobe well-tailored to compliment the work you’ve put into creating the perfect curl. 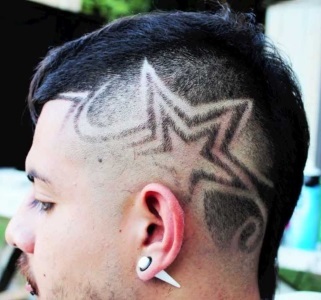 Highlight your creativity (or quirkiness) by getting a design shaved into the sides or back of your fade. Bring a design to your barber or give him creative control of your new ‘do. The more eccentric the design, the more hipster the cut. This look is especially beneficial for those who also have stretched ears or wicked facial hair they wish to draw attention to. An angled undercut is all about clean, sharp lines. 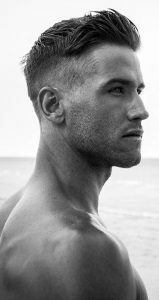 While this ‘do is relatively easy to achieve, it does take regular trips to the barber to keep your angles well-groomed. If you find yourself in need of an emergency touch-up, take a beard trimmer to untamed hairs. Since the top of your hair is so sharp, well-maintained stubble or even a beard makes a perfect pair; bonus points if you’re a fan of chunky, oversize sweaters. 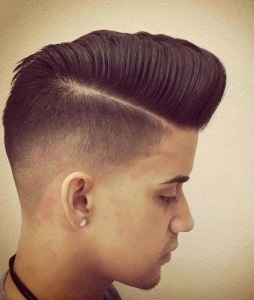 Another throwback look, keep your fade clean while teasing the top of your hair into a bouffant. 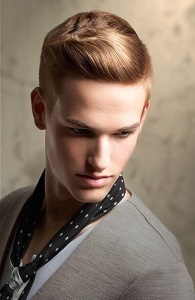 Achieve this style with a rat-tail comb and pomade/hairspray to hold your volume. Since you have a lot of volume on top, it’s best to keep the rest of your look sharp: properly tailored and trendy garments pair perfectly with this ‘do. If you want to keep your length but have a clean cut, go for an undercut topknot. Get your sides shaved or faded and then pull the length of your hair into a topknot on the crown of your skull. If you’re especially daring, dye your hair a funky color for even more fun. 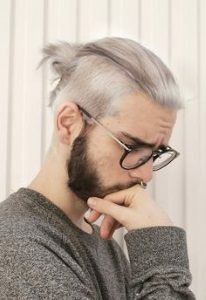 This hairstyle also pairs well with facial hair and/or piercings, glasses, and comfortable wardrobes (aka, slouchy sweaters and joggers). Another hairdo that allows you to keep both your length and your convenience: the man braid. 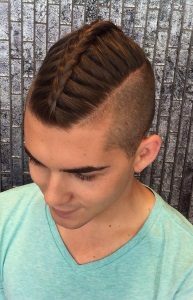 French braid your length and secure with an elastic and/or pin for this hipster style. Since the top of your hair is already a bit complicated, it is best to keep your sides short or shaved and your face clean-shaven. Experiment with different styles of braiding to keep your look fresh! When you finally decide to give up “the cut”, it’s time to embrace your mane! If you have wavy or curly hair, this style is also wonderful for your texture. Keep your hair well-groomed with oil treatments and dry shampoo. This hairstyle is also perfect for ponytails, braids, and buns; experiment to find the perfect style for you. 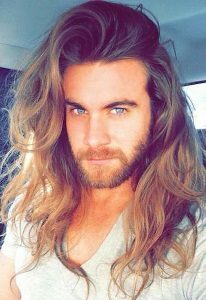 Additionally, facial hair pairs well with long tresses! 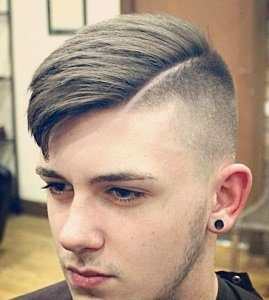 Hopefully one of these 15 mens hipster hairstyles has been a match made in heaven for you and your barber. Feel free to mix and match several cuts for the perfect look; nothing is set in stone for hipsters, the masters of experimentation and new styles. Any combination of short and long length is almost guaranteed to put the finishing touch on your hipster look, as well as any trendy bun or braid. 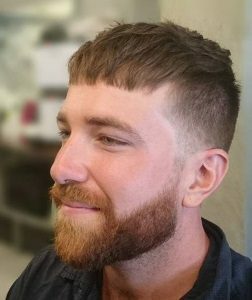 Just remember: anyone can get a hipster haircut, but if you want to play the part as well as you look it, attitude and fashion are just as important as your hair. Bring one of these 15 styles to your next stop at the barber shop and bound forward, you beautiful being!